Christy Canterbury (MW) awards 91 points to the phenomenal organic PDO GoumenissaEurynome red 2012 and 2013, by Chatzivariti winery! The sustainable Oenogenesis winery is starting to accumulate high scores for its impressive wine creations, by Robert Parker (via Mark Squires) and Christy Canterbury (MW)! En Oeno… rosé, one of Oenogenesis‘ winery most impressive creations, is constantly getting media attention. This time, TIME magazine recommends it as a great option for the Summer. En Oeno… rose on national TV! “Arise Entertainment 360” featured En Oeno… rose on its May 17th 2013 show of “rose cocktails”! Wine and Spirits magazine awarded 91 points to Eurynome red 2010 and 90 points to Blink, before it even landed in the US. “En Oeno…” rose 2011 was mentioned in Details Magazine (December 2012) as one of “4 Great Greek Wines”. 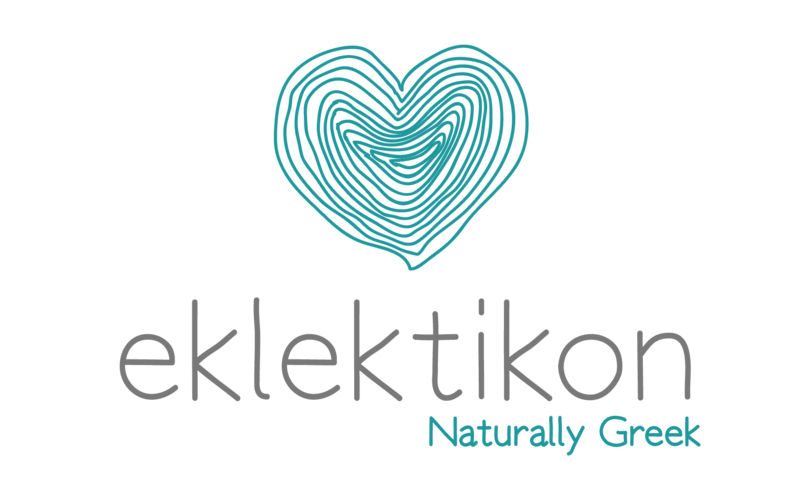 Chicago-based Cindy Rynning from grape-experiences.com has reviewed the complete wine portfolio of Eklektikon in two separate posts, and shares her quite positive opinion on her blog! Jon Thorsen of Reverse Wine Snob reviews Oenosophist red – Oh Yes! Jon Thorsen recommends Oenosophist red (50% Xinomavro – 50% Merlot) as a “Saturday Spulrge” in his official blog “The Reverse Wine Snob” with a lot of enthusiasm! Eklektikon and En Oeno… white 2011 reviewed by wine-blog.org !